Delivering Breaking News, Hot Issues since 2007. 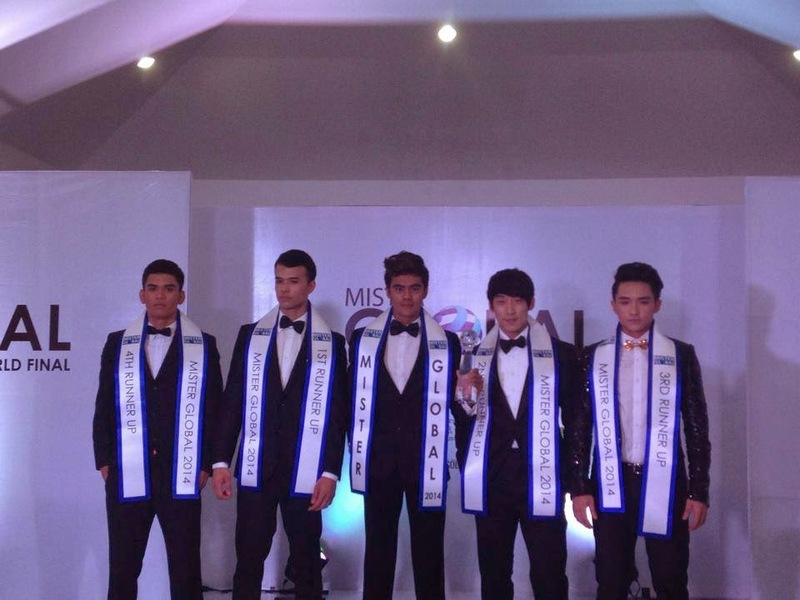 Mister Global 2014 winner has just been selected, and he is Mister Myanmar Myat Thuya Lwin. Myanmar was actually one of my favorites to win, among the 18 official candidates, along with Philippines' Wilfred Placencia, Vietnam's Nguyen Huu Vi, France's Nicolas Magnonnaud, Singapore's Jonathan Seah and Canada's Michael South, who's also partly-Filipino. Philippines finished 4th Runner Up, Vietnam was 3rd and Canada was the 1st Runner Up. Singapore landed in the Top 8, while France sadly failed to make it as a semi-finalist. 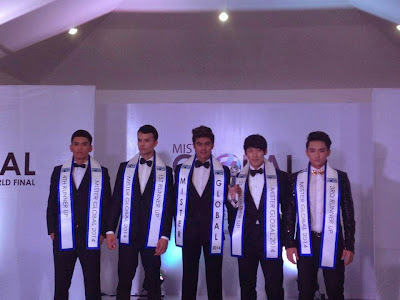 It was the first ever edition of Mister Global, held last night, March 27, 2014, in Bangkok, Thailand. Mykiru is an entertainment blogger, having been named as one of the Top 10 Pinoy Showbiz Resources in the Philippines. For a decade now, Mykiru.ph has been delivering the latest, the hottest and most trending issues in the country. Ronnie Alonte scandal video leaked online! Mikael Daez alleged photo scandal has hit the web more than a month after he was rumored having such on the internet last April. PBB 737 scandal intensifies as Kenzo now wants Bailey's "brief"
Bernard Palanca scandal video leaked, viral online! Bb. Pilipinas 2014 Favorites: Pick your Top 5!